Happy Monday meal planners! 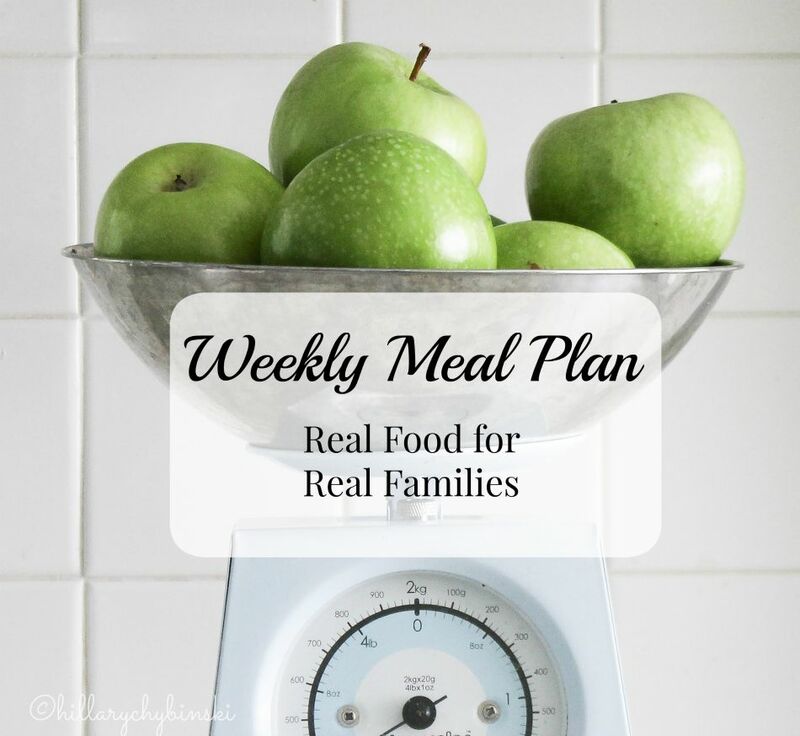 How is everyone doing with their weekly meal plans? We are in the last quarter of the year, and fall is usually my favorite season for cooking. It's cool enough to use the oven again and fall soups are delicious. Pinterest is full of flavorful and healthy recipes and ideas. Have you checked out my Recipes and Food Board over there? I also have a board devoted to meal planning! These days, I rely on Pinterest for ideas and inspiration much more than cookbooks and magazines. 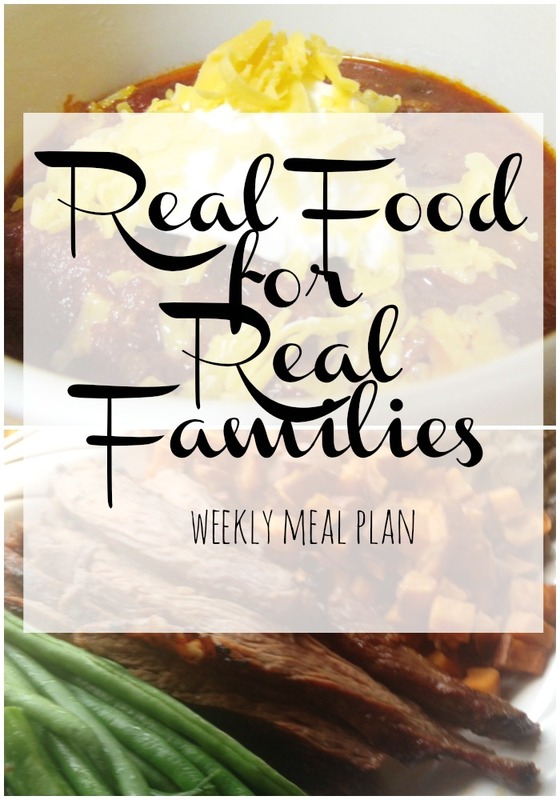 Where do you get your meal planning ideas from? What's for dinner at your house this week? Leave a comment here with your dinner ideas for the week, or join us over on Facebook to talk all things meal planning. 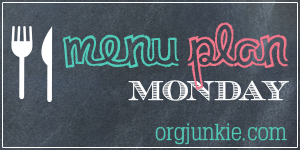 This post is linked over at I'm An Organizing Junkie - be sure to check it out for even more meal planning ideas and inspiration. Fall is my favorite season for cooking too. I think it has something to do with all those warm comfort foods... and of course, all the holiday baking. Happy birthday to your son! My daughter's birthday is this week too. Fall is my favorite season for breaking out the crock pot! These tend to themselves kind of meals are the best thing to come home to at the end of a busy October day. We are making chili this week too!